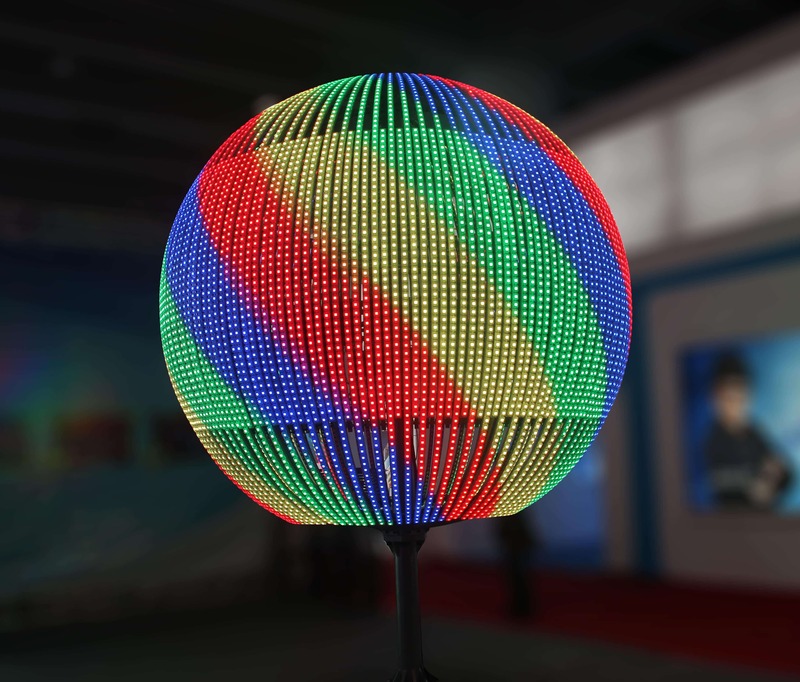 LED sphere display can be customized required as any sizes and any pixel pitches to satisfy different needs, flexible LED strings creates more natural spherical shape and perfect viewing angle with 360 degrees. 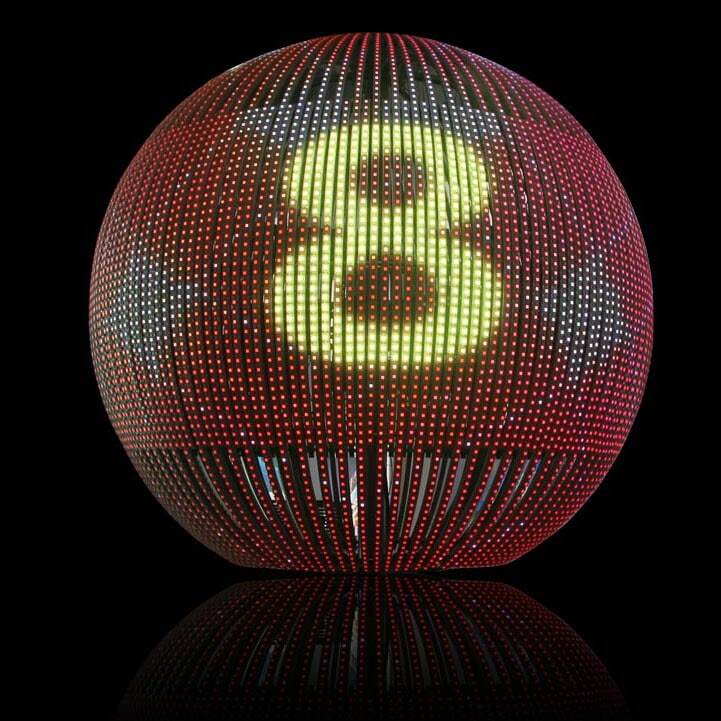 LED Sphere Display is a creative LED product for indoor and outdoor advertising application. 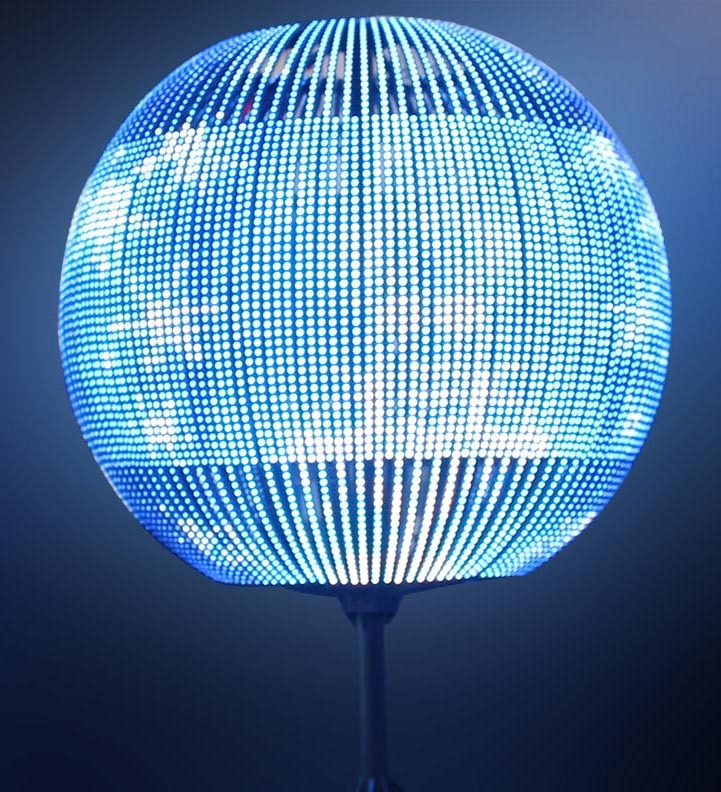 LED Sphere Display’s unique spherical shape appearance makes it different from the traditional LED. 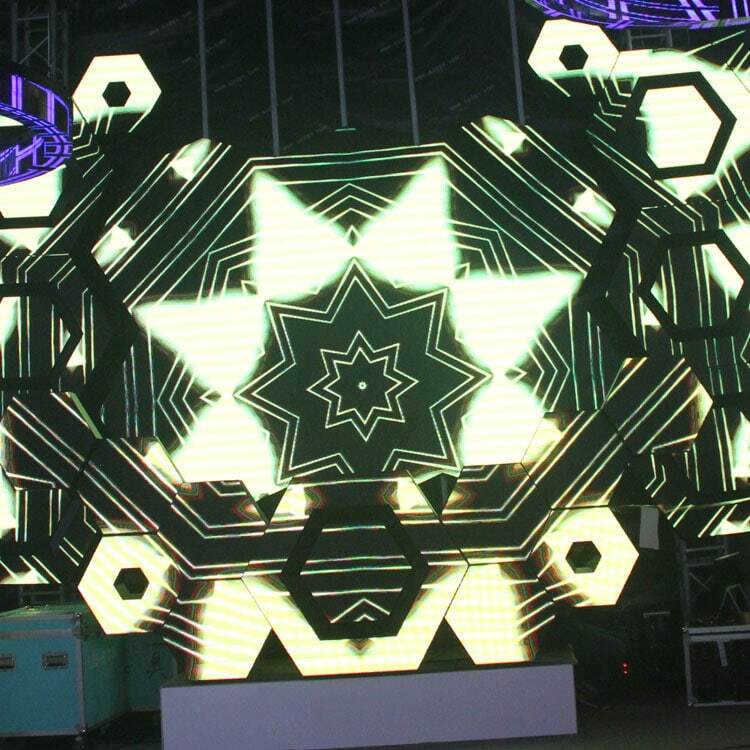 Specially designed wheels or other custom-made equipment for rental industry. 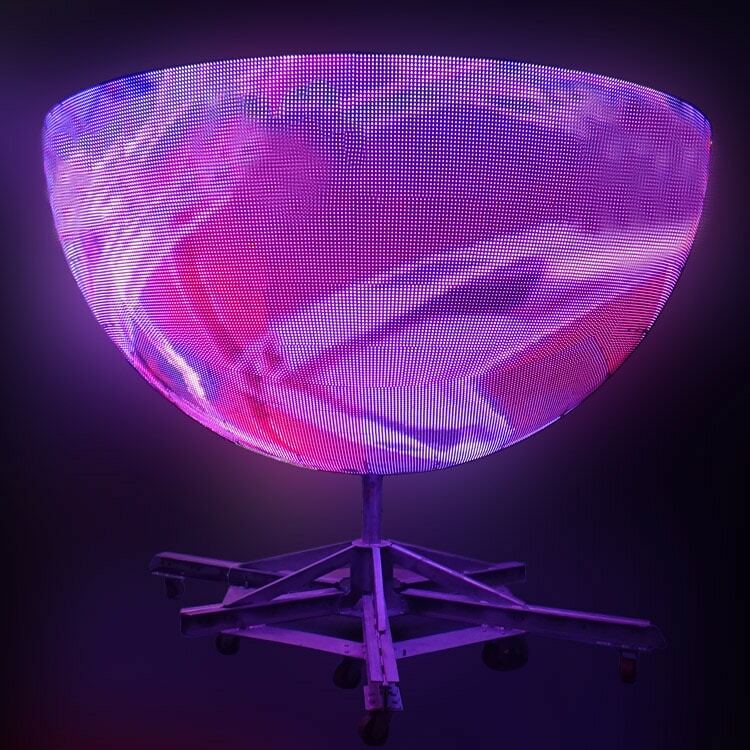 LED sphere display provides a 3D dynamic video show, the video will be present for the spherical surface by the LED video ball itself. 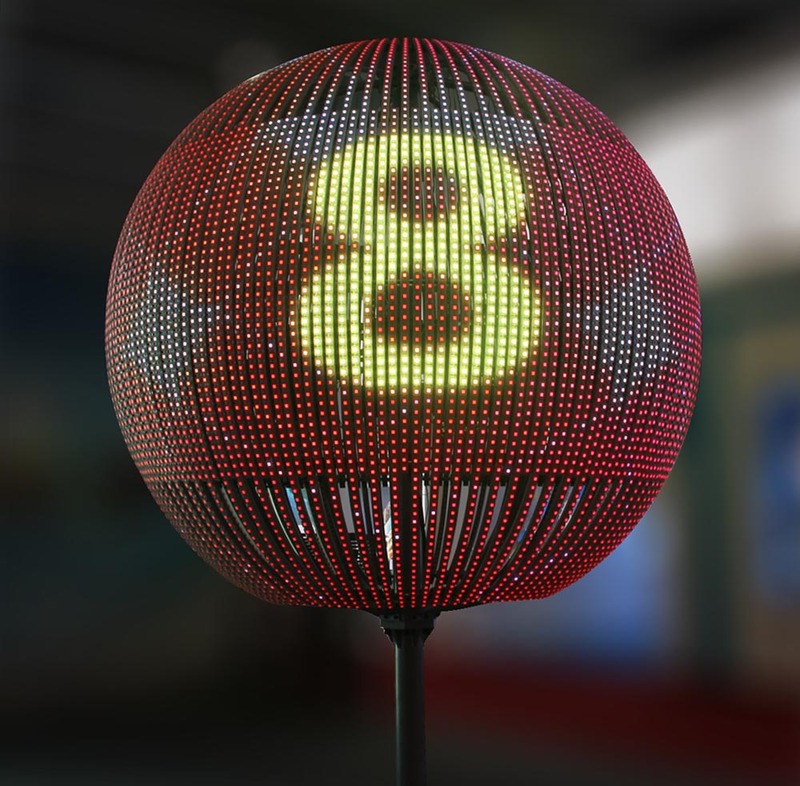 LED sphere display is popularly used in shopping mall, bar, disco, exhibition hall, besides it is also widely used in Museum, Sports Stadium, Airport, Hotel, Railway Station, Lounge or Waiting Hall, Large Open Space, etc. 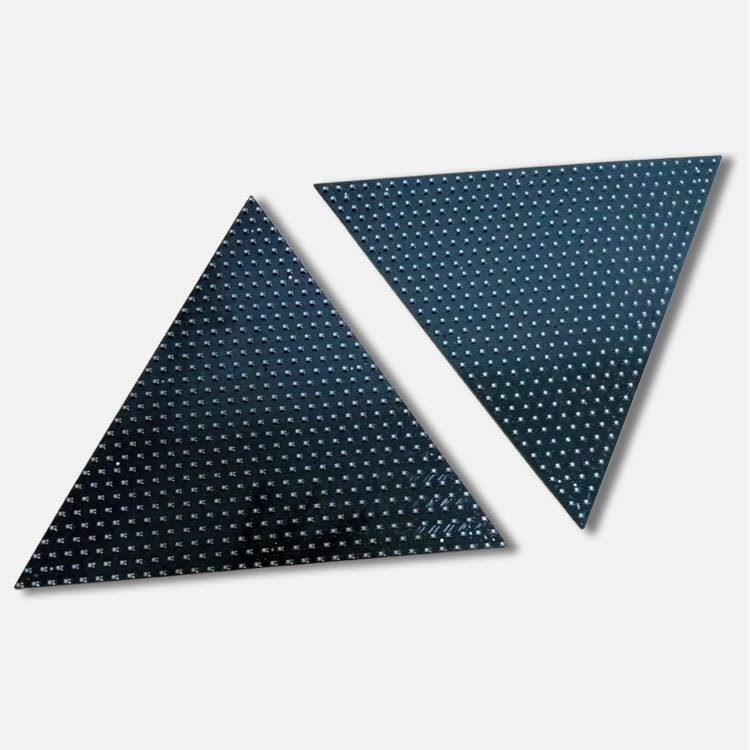 Flexible Strings of dot attached to the frame. For both indoor and outdoor use. 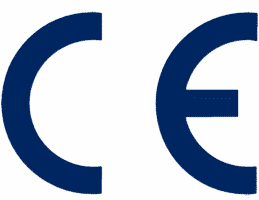 It is super bright (≥6000nits); Perfect for an outdoor application(IP66). 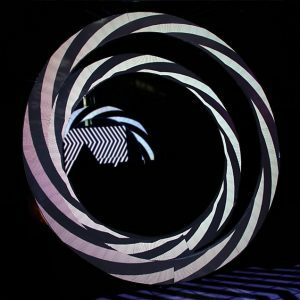 Whichever direction viewers come in, the ball is always the eye-catching display delivering a 3D digital show.